Shine bright like a diamond! 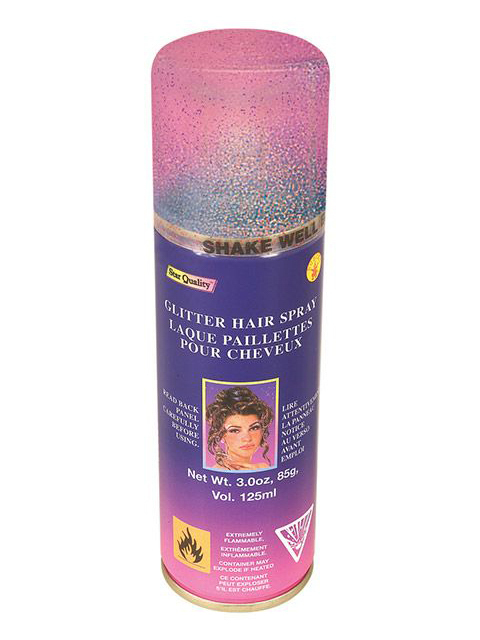 Finish off your fairy princess costume with some Multi Color Glitter Hairspray. You'll bring to life sparkling and twinkling pixies and nymphs from the storybooks and look great while doing it!